I love Pinterest but it does become something of a Black Hole when it comes to time management. I’m determined to DO something with my pins, and this card is a direct result of that determination. You can see the very cute card I CASEd right Here. 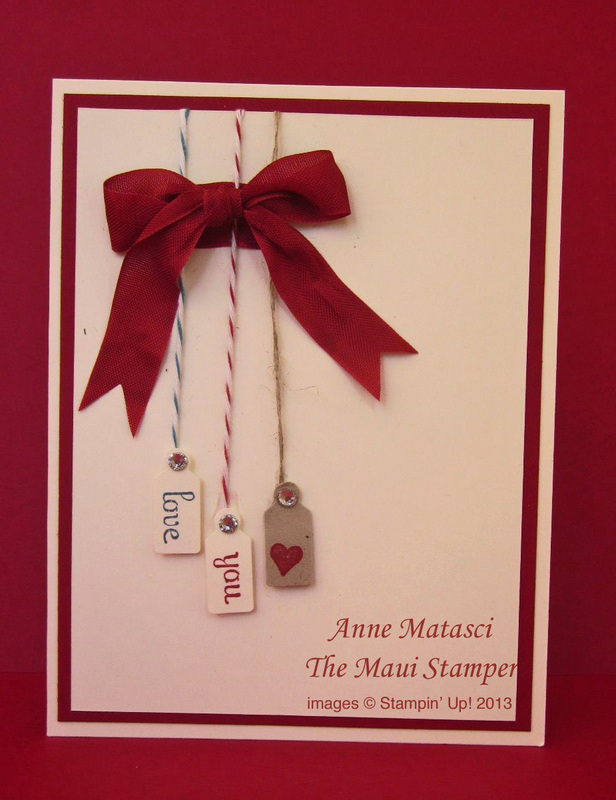 RemARKable Stampers Stamp of the Month: Ciao, Baby!